I’ve got a quick and healthy little beauty of a recipe for you. If your tick-tock clock is getting even louder by the minute and your to do list continually grows into oblivion, here’s a solution. Eat a healthy meal, without a whole lot of mess that takes very little time to prepare. Making these crab cakes is especially helpful if you have a lot of young mouths to feed and baseball practice to run off to. 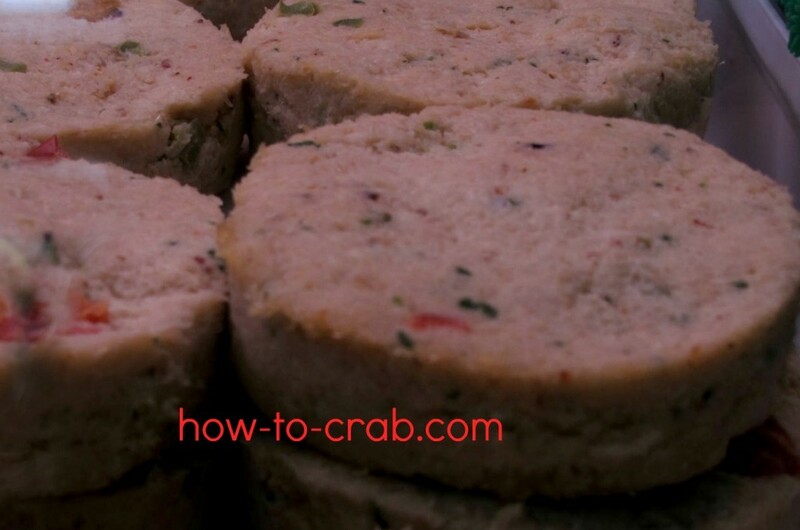 If you want to make a compelling crab cake you need rich crab meat to compliment all the other ingredients and an impressive background in culinary arts. But sometimes a work of crab cake art magically appears without having a master’s degree in crab-ology. Learning the ropes of creating, healthy meals that taste great usually takes time to master. We’ve taken the hard work out of cooking so you can get your dinner on the table and ready yourself for your next task. In a medium sized mixing bowl, mix the mayonnaise and egg until thoroughly blended. Add the Old bay seasoning, mustard, lemon juice, lime juice and red pepper. Stir well. Add the saltines and stir until moistened. Gently ford in the crab meat, taking extra care not to break the meat apart when mixing. Cover the bowl and refrigerate for 20 minutes. On a plate or pie pan, add the panko crumbs. Divide the mixture into 8 equal parts and form into crab cakes. Dip the cakes into the crumbs and place them on a baking sheet. Refrigerate again for 30 minutes. In a large heavy frying pan, heat the oil and butter over medium-high heat. Don’t add the crab cakes until the butter has finished bubbling. 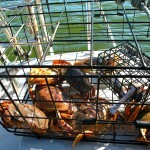 Cook the crab cakes on both sides until golden brown (usually about 4 minutes per side). Drain them on paper bags for an extra crispy outer crust or paper towel to remove excess oil from the frying process.